From time immemorial, people have told stories about great journeys. Stories of epic quests, of life-changing voyages of heroes who traveled far away and then back again. 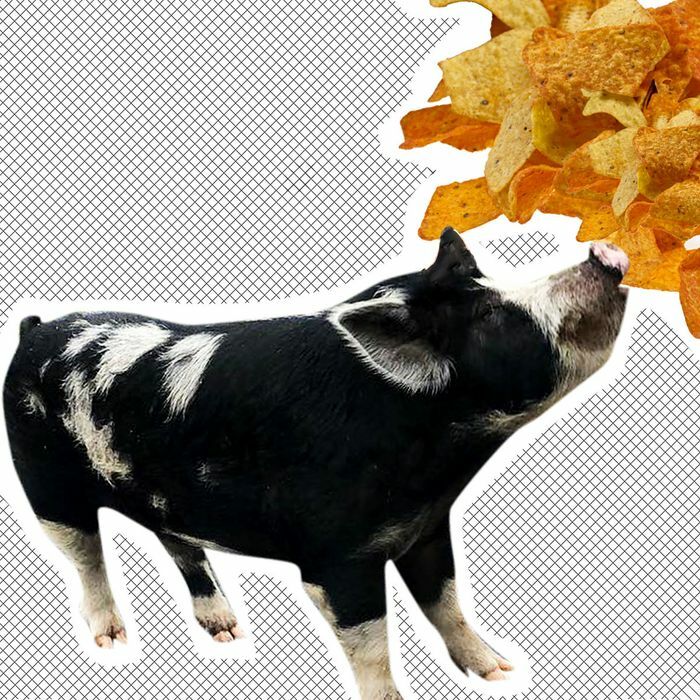 Anyways, here’s one about a pig who escaped and then was lured home again with a bag of Doritos. The San Bernardino County Sherriff’s department responded to a call on Saturday about a pig “the size of a mini horse” roaming the streets. the Associated Press, “since deputies had responded to previous calls about the pig, they knew where to take him.” One deputy had extra Doritos in her lunch bag, which she used to tempt the pig to follow them.